A donation to the International Tibet Network will help to build the global movement that supports the Tibetan people and promote worldwide campaigns. As the situation in Tibet continues to deteriorate, the Network's role of bringing the movement together to maximise international pressure on China has become ever more vital. 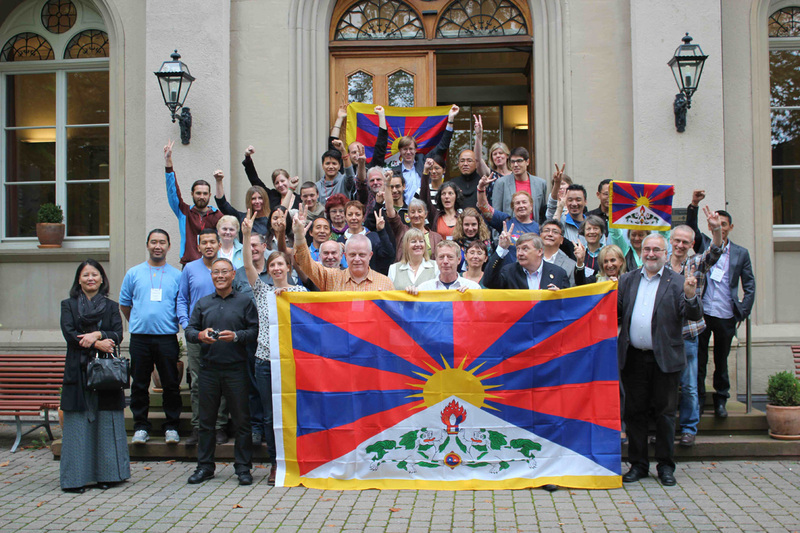 We need your support to build the global community of Tibet Groups into an increasingly united and influential movement, through coordinated advocacy, training and capacity-building.